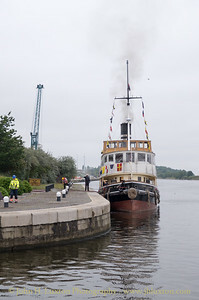 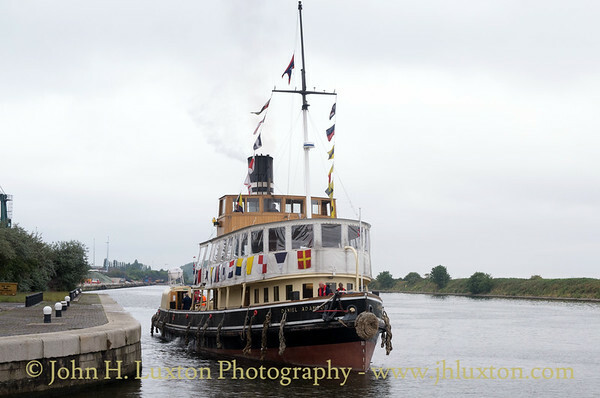 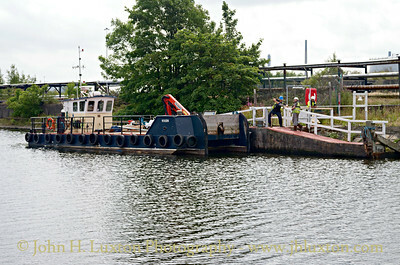 A cruise on the steam tug tender DANIEL ADAMSON from Ellesmere Port up the Manchester Ship Canal to Salford on Tuesday July 25, 2017. 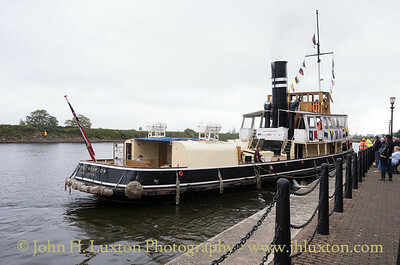 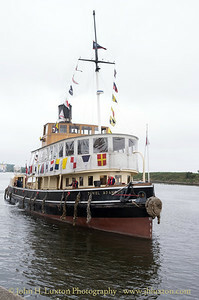 The DANIEL ADAMSON being prepared at Ellesmere Port. 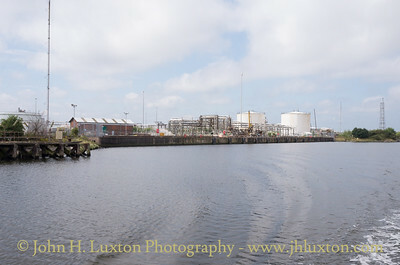 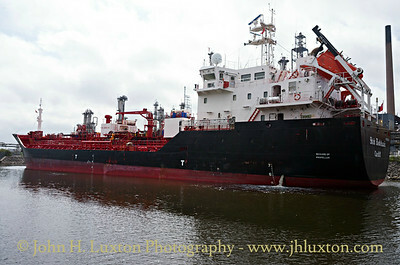 Norwegian chemical / oil products tanker EKFORS heading down the canal past Ellesmere port. 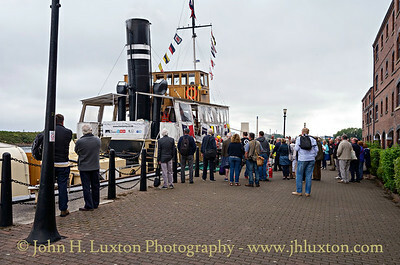 Passengers can be seen waiting for the DANIEL ADAMSON. 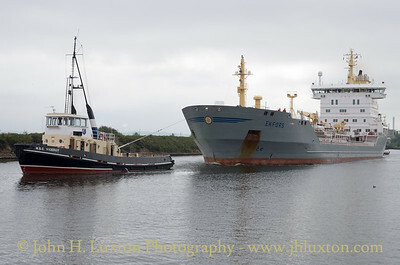 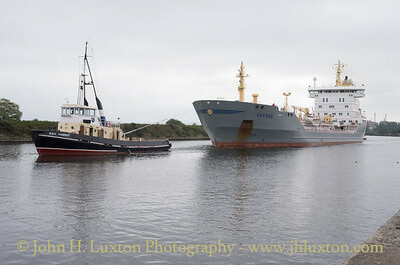 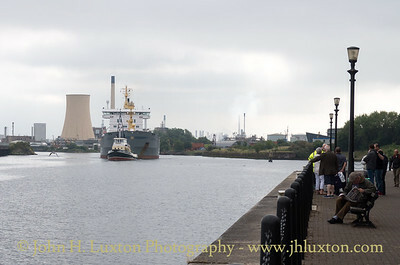 Norwegian chemical / oil products tanker EKFORS lead by MSC VICEROY heading down the canal past Ellesmere port. 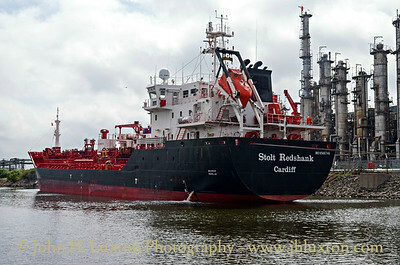 Norwegian chemical / oil products tanker EKFORS heading down the canal past Ellesmere port. 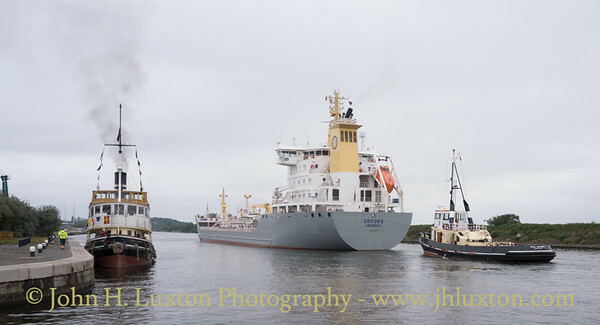 MSC VICEROY leads chemical / oil products tanker EKFORS with MSC VICTORY as stern tug past the DANIEL ADAMSON at Ellesmere Port. 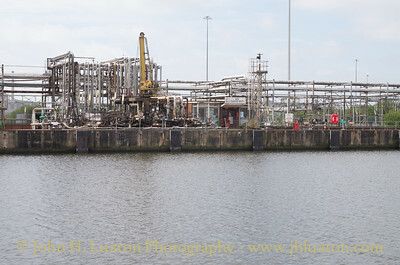 DANIEL ADAMSON at Ellesmere Port. 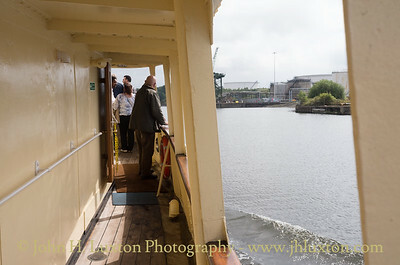 Passengers waiting to board the DANIEL ADAMSON at Ellesmere Port. 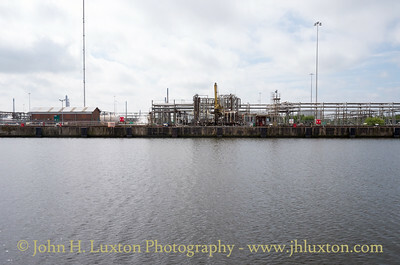 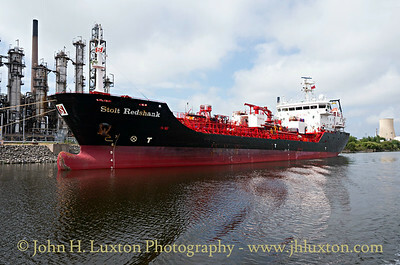 Chemical / Oil Products Tanker STOLT REDSHANK at Stanlow. 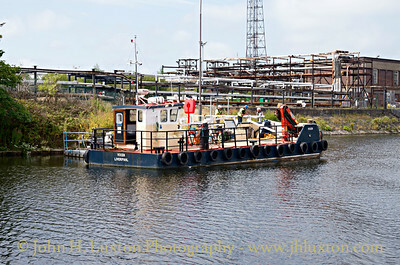 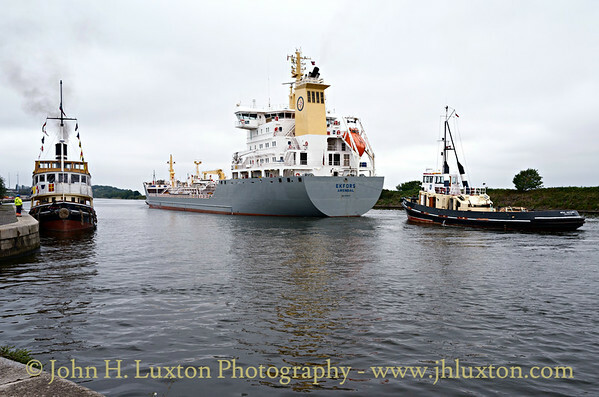 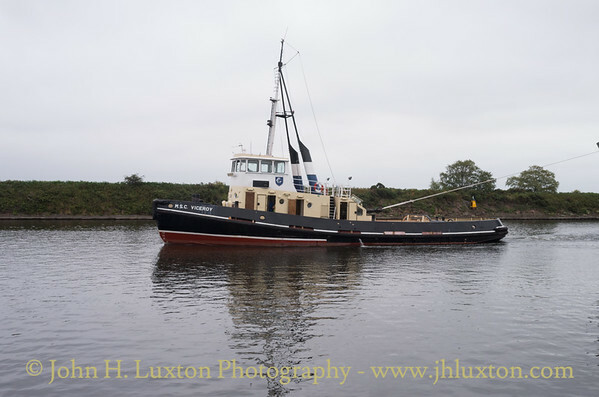 Carmet Tug Company's VIXEN at Stanlow Ferry.